What Is A Good Alternative To Galaxy S3? Smartphones have become a necessity these days and things seem incomplete without a smartphone now. There are many who are leaning towards buying a costly smartphone, as it is their belief that these afford them more features, and that is the reason why brands like Samsung are leading the smartphone market. 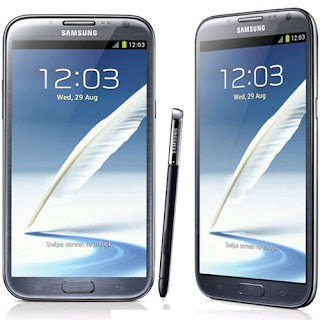 Samsung has been the best selling manufacturer in terms of unit sales in the world and its Samsung Galaxy SIII was one of the hottest smartphones last year. 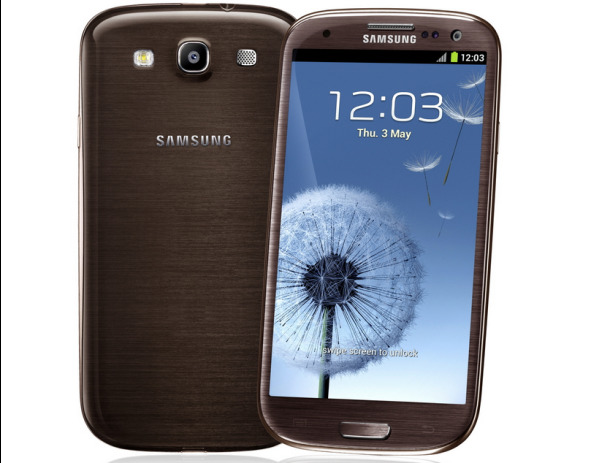 It got an excellent sale and now, with the release of Galaxy S4, consumers will be once again interested in the SIII, as it has been heavily discounted. However, there are available a lot of alternatives in the mid-tier segment that offer similar, if not better in terms of features and utility. There are many handsets that give a good rivalry to SIII and here we will give a look and discuss briefly a few good alternatives that are available to this great smartphone. Why is there a need of good alternatives to Galaxy SIII? This would be the first question that will pop up in your mind. There should always be a variety present in market, as this would increase the quality and decrease the prices. Most often, it is the design of the Galaxy SIII that gets criticized and this is a reason why most individuals seek other handsets. 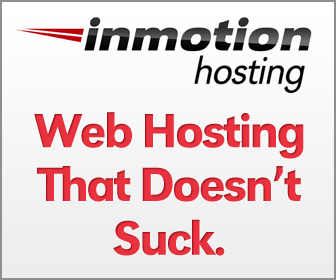 If you want something different from SIII, you can try HTC ONE X or Samsung Note II. These two handsets can be regarded as good substitutes to the Galaxy SIII. 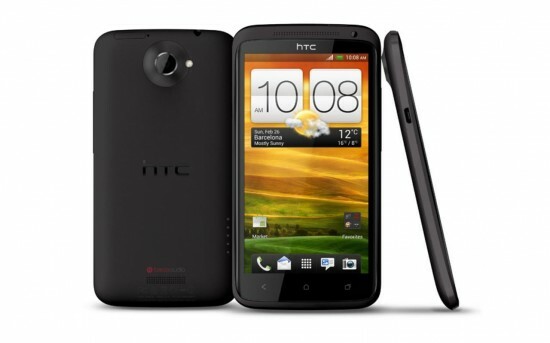 HTC One X is available at the same cost as the Galaxy SIII now, and seeing that it offers the same features, if not better, with a design that is breathtaking, we feel that this is a mobile that would be a better consideration than the slightly antiquated Galaxy SIII. HTC is looking to grow further in the Indian market, and with the launch of the HTC One this month, the cost of the One X will further reduce, making it more accessible to consumers who do not want to shell out considerable cash on a mobile.